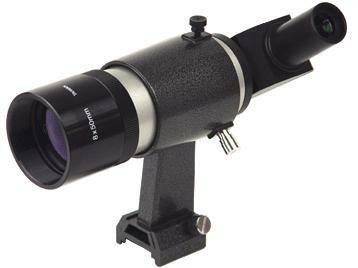 A Finderscope is a small auxiliary telescope mounted atop the main telescope and pointed in the same direction. 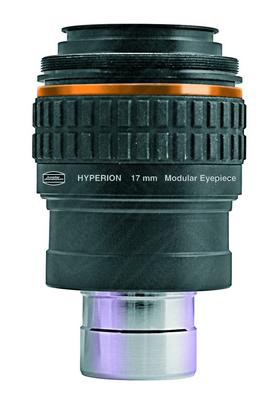 The finderscope usually has a much smaller magnification than the main telescope can provide and therefore can see more of the sky. 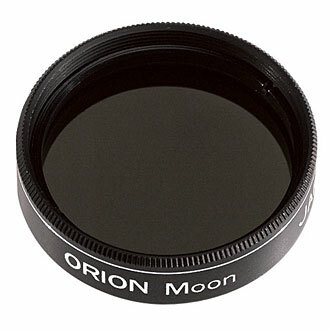 This helps in locating the desired astronomical object in the night sky. 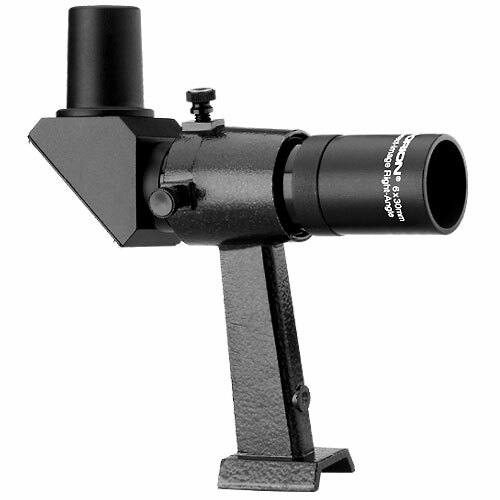 Some finderscopes have crosshairs to mark exactly where the main telescope is looking. 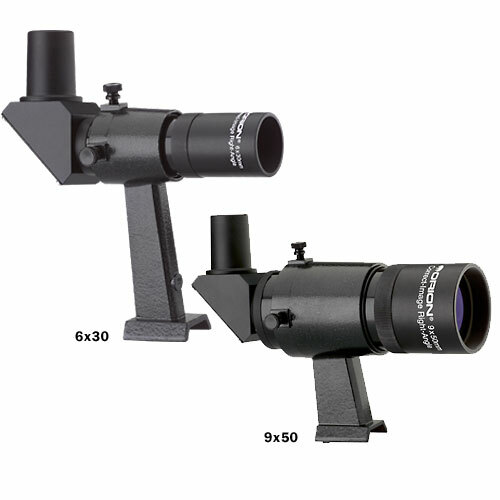 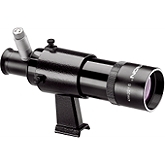 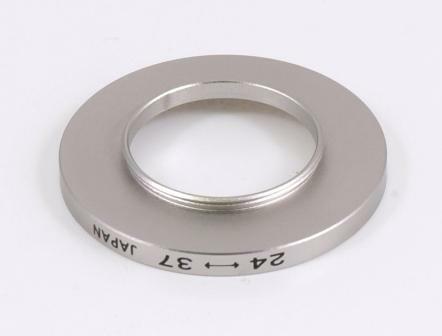 Finderscopes usually come with a designation of the form AxB, where A is the magnification and B is the aperture of the finderscope's objective lens in millimeters; for example, a 6x30 finderscope means a finderscope with a 30 mm objective and a magnification of 6x.